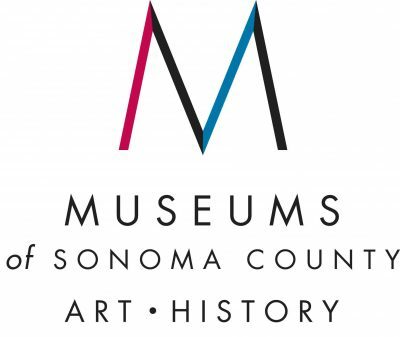 The Financial Administrator maintains current and accurate accounting and investment records of the Museums of Sonoma County’s activities, prepares and analyzes financial statements, and assists the Executive Director and Operations Manager with cash flow analysis, budgeting and planning. • Prepare monthly financial statements and assist the Executive Director in the preparation and management of the annual budget. • Reports financial data at the Finance committee meetings. • Maintain accounting systems, including the review of cash receipts and preparation of disbursements (payables), account reconciliation, and other bookkeeping functions. • Assists the Executive Director in cash flow management. • Works closely with Auditor, providing all necessary information for annual audit. • Prepares and files sales tax returns, property tax exemptions and 1099s. • Maintains appropriate paper files associated with bookkeeping entries necessary for both taxes and grant audits. • Maintains chart of accounts, ledgers, and budget records. • Provides financial support data for Museum grant preparation. • Works with Development Associate to reconcile gift contributions and memberships with donor database on a monthly basis. • Maintains the Museum’s insurance policies for property, liability, D&O, workers compensation, fine art, and collections. • Degree in accounting, finance, business management, or related field. • Experience with non-profit accounting required. • 4+ years of increasing responsibility in financial management, including financial statement preparation and annual audits. • QuickBooks and Microsoft Excel fluency required. • Exceptional attention to detail and ability to meet deadlines. • Communicates well at all levels of organization. • Works independently with minimum supervision. • Keeps privileged information confidential. • Completes work in accurate and timely manner. • Good team player – works cooperatively and professionally with other Museum staff. • Position will be contingent upon successful background check. Sitting at desk, walking, standing, climbing stairs, hearing (telephone, at meetings, etc. ), lifting/carrying (up to 15 pounds). Computer, telephone, copier, fax machine, calculator, and other electronic office equipment.